Discover our customized solutions for women. Committed to bettering women's health. Olympia offers targeted women’s products that promote optimized health. Our compounds help support the unique needs of women, especially as women approach midlife when there are certain organs and systems that need more focused attention. Women have many unique health concerns—menstrual cycles, pregnancy, birth control, menopause—and that’s just the beginning. A number of health issues affect only women and others are simply more common in women. What’s more, men and women may have the same condition, but different symptoms. 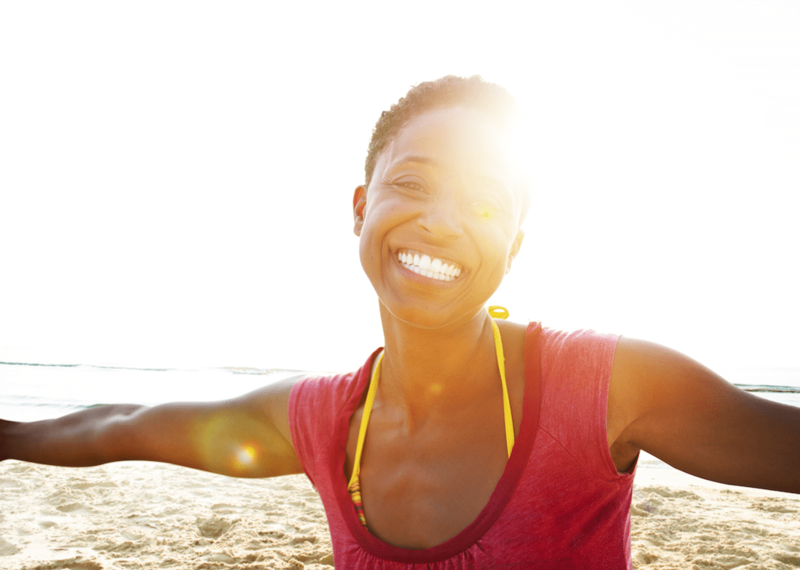 Many diseases affect women differently and may even require distinct treatment. 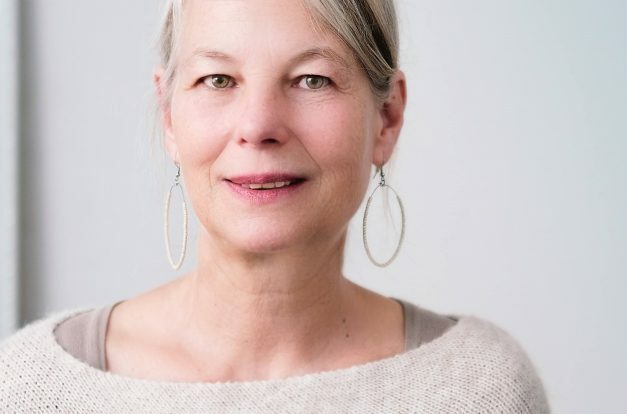 From anti-aging therapy and weight management to bioidentical hormone replacement therapy and oxytocin prescriptions, Olympia offers a variety of options to help address all of your unique women's health needs. As we age, many things about our bodies change. One of the things that changes is our hormones. 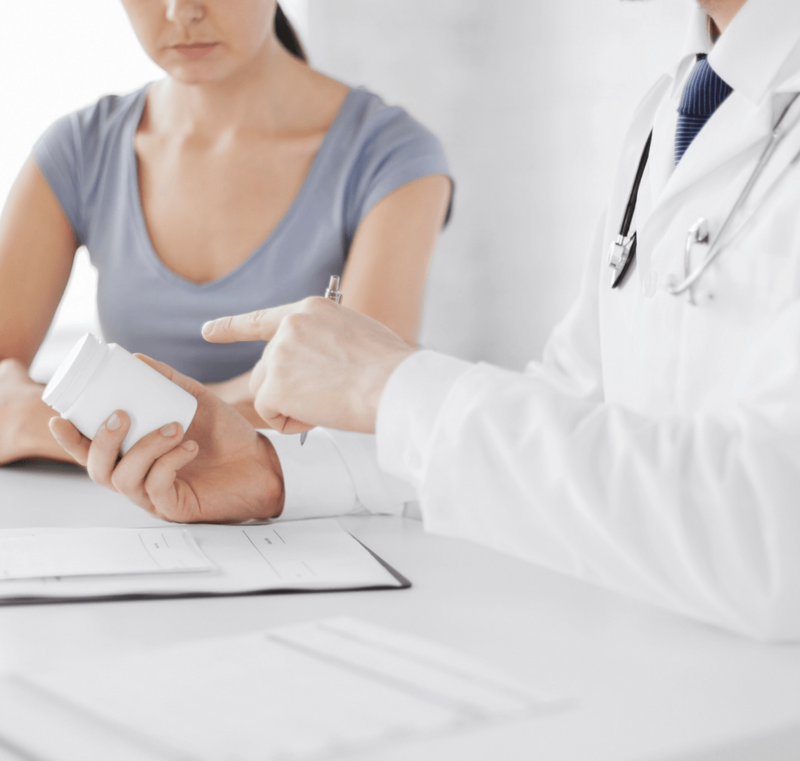 At Olympia, we specialize in Bioidentical Hormone Replacement Therapy, meaning the hormones made in our lab are designed to be an exact molecular match to the hormones your own body would naturally produce. Because each woman is different, hormone experts that will work one on one with you and together with your physician to develop a custom treatment plan designed just for YOU! Oxytocin is a hormone produced mainly by the hypothalamus (an almond-sized region of the brain) and is released either directly into the blood via the pituitary gland or to other parts of the brain and spinal cord. Best known for its role in childbirth, oxytocin plays a vital role in triggering uterine contractions. Many times if contractions are not powerful enough to complete delivery, the mother will be given oxytocin to help the labor process and contractions. As we age, we may experience memory loss, decreased brain function, muscle loss, fat gain, loss of sexual desire and performance, osteoporosis and more. However, eating right, exercising and participating in a physician-supervised anti-aging program can help slow down the onset of these changes. 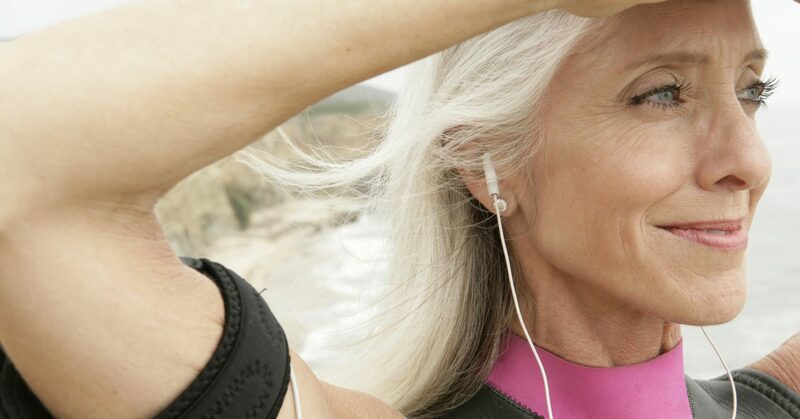 Olympia’s anti-aging program is designed to promote “healthy aging”, which is defined as living a longer and healthier life. View our age-management solutions today to see how Olympia can help you looking and feeling like your most youthful self. Start feeling the Olympia difference.